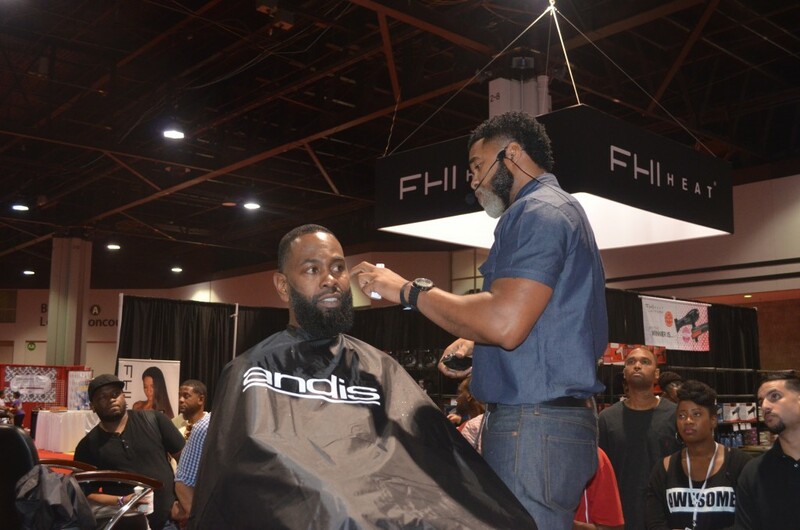 Bronner Bros 2014 Mid-Summer Hair Show | New Growth Hair Magazine | We capture the culture of urban barbershops and beauty salons. 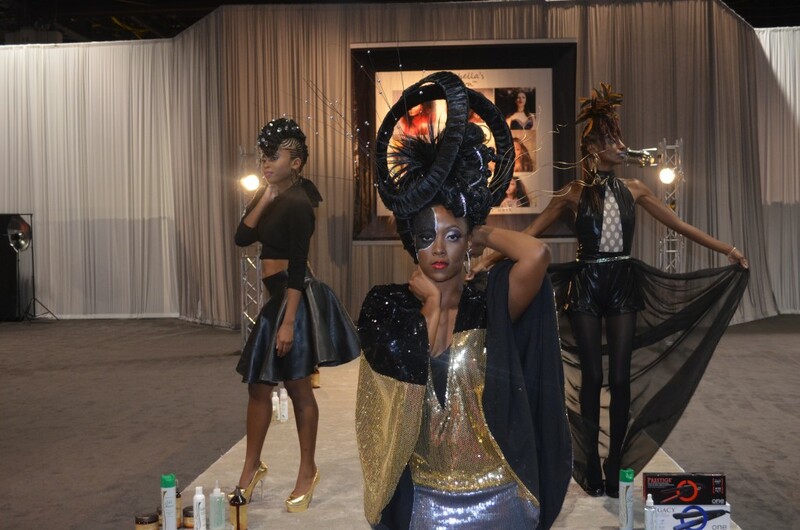 On August 2nd, Bronner Brothers (BB) hosted the largest multi-cultural hair and beauty trade show in Atlanta, GA. This year’s 67th annual show entitled ‘Happy Hair Experience’, included 300 exhibitors, interaction with industry leaders and educators, professional development workshops, and continuing education for barbers and stylists. Charlotte Area Barbers and Stylists were in attendance for BB’s ‘Happy Hair Experience’ and taking a leadership role. Tone McGill (The Ultimate Choice Barbershop) and Eric Cheeks (Kool Kutz Barbershop) served as representative of Andis products and showcased their barbering skills. Damian Johnson (No Grease Barbershop) taught a Barbernomics class. 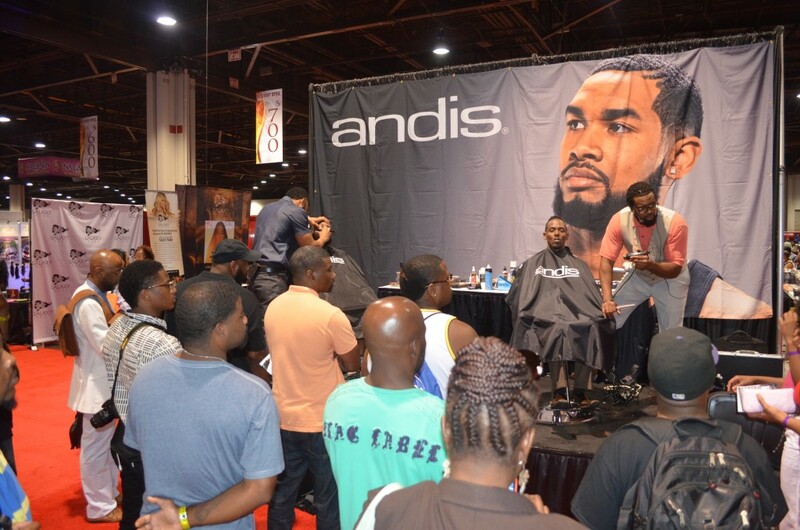 Large crowds gathered around Barbers Cheeks and McGill to learn new barbering techniques, ask questions, and find out about Andis’ newest products. Damian Johnson’s Barbernomic/Beautynomics workshop was quite interactive and also very well attended. 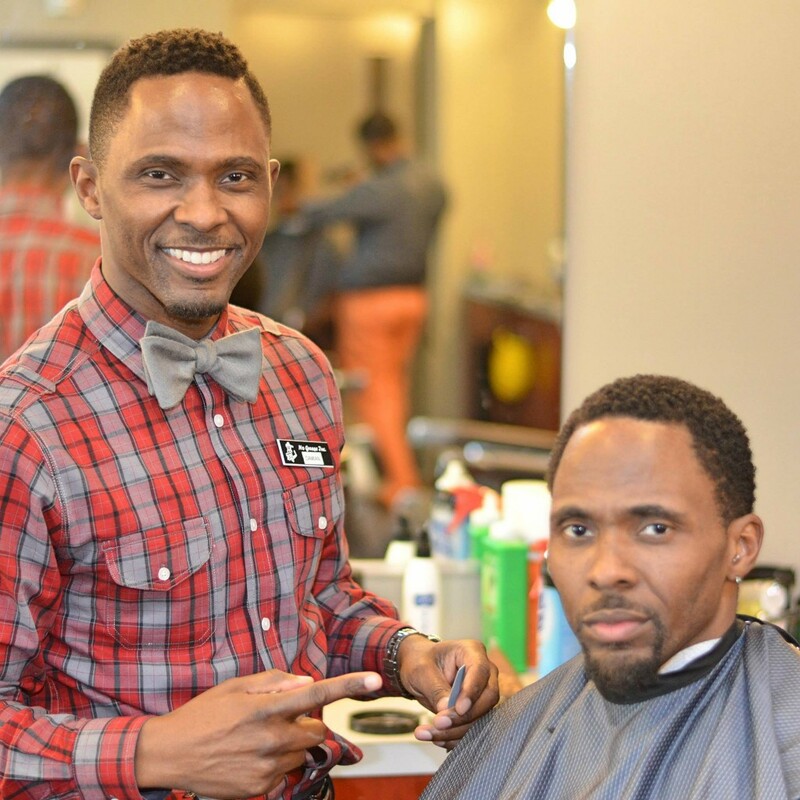 Charlotte Area Barbers and Stylists won’t want to miss the upcoming BB Hairshow in February 2015. 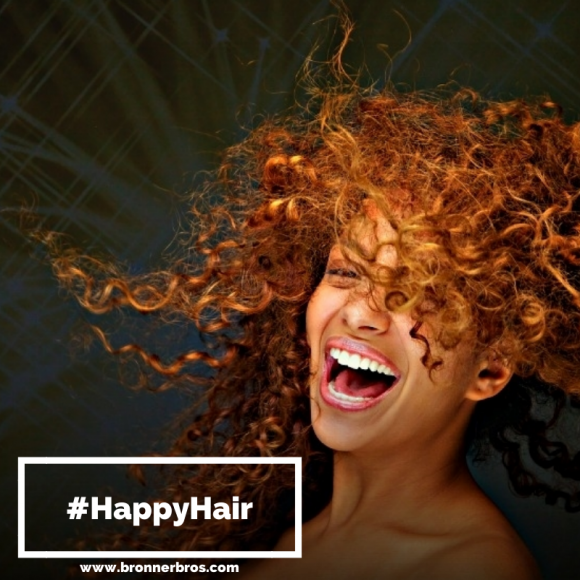 Below are images from BB’s Happy Hair Experience. Visit www.bronnerbros.com for more details.com.